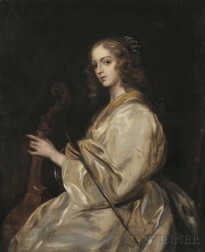 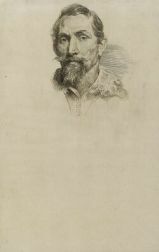 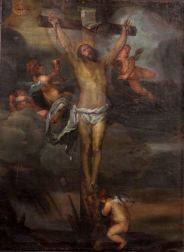 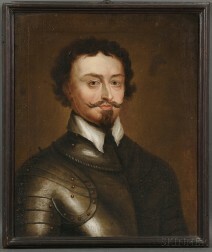 Save your search - find out immediately when "Anthony van Dyck" is available at auction! 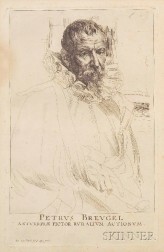 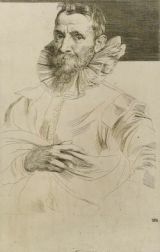 Manner of Sir Anthony van Dyck (Flemish, 1599-1641) Portrait of a Gentleman. 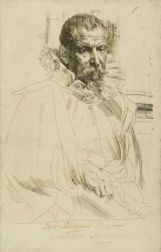 After Sir Anthony van Dyck (Flemish, 1599-1641) Self Portrait, Circa 1630s. 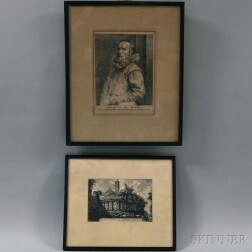 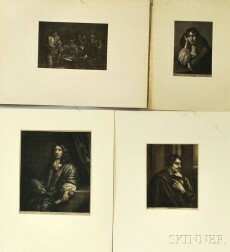 Lot of Three Framed Engravings, after Sir Anthony van Dyck. 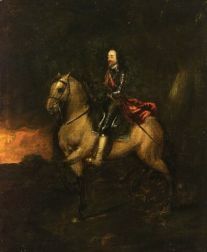 After Sir Anthony Van Dyck (Flemish, 1599-1641) Portrait of Charles I of England Wearing the Garter Star.